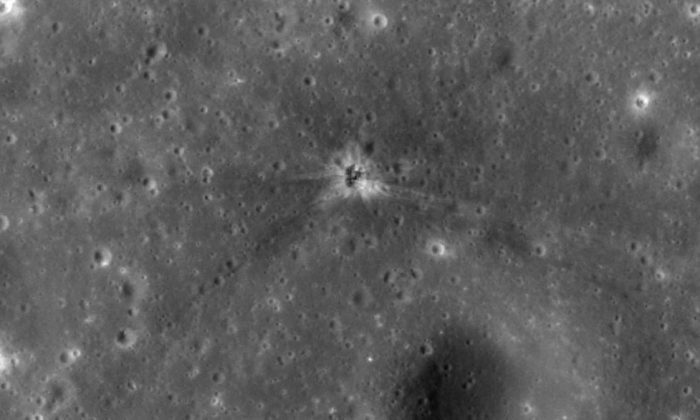 A researcher has finally found the Moon crater where the Apollo 16 rocket booster crashed more than 40 years after the fact. 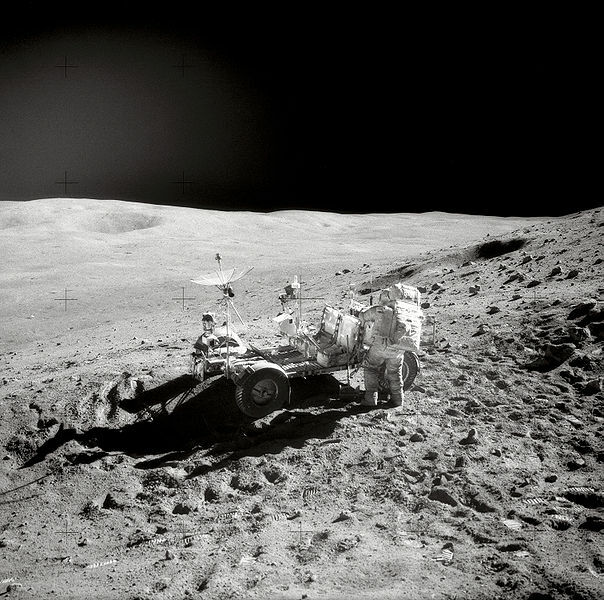 NASA’s Apollo 16 mission was the fifth to land humans on the Moon and have them return to Earth safely. They crashed their Saturn V stage 3 booster onto the Moon’ surface as an experiment to allow researchers look into seismic measurements to investigate the interior of the moon. However, the tracking data for the rocket got lost, meaning the location of the crash site and impact crater was never discovered until now. 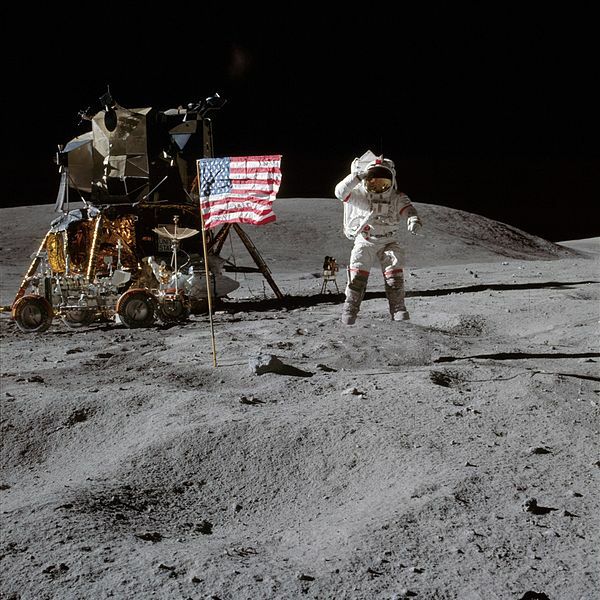 Apollo 16 was the tenth manned and the second-to-last mission in the Apollo space program. The mission lasted 11 days and 1 hour after it was launched April 16, 1972. Astronauts John Young and Charles Duke spent 71 hours on the surface of the moon, doing three moonwalks that totaled 20 hours. 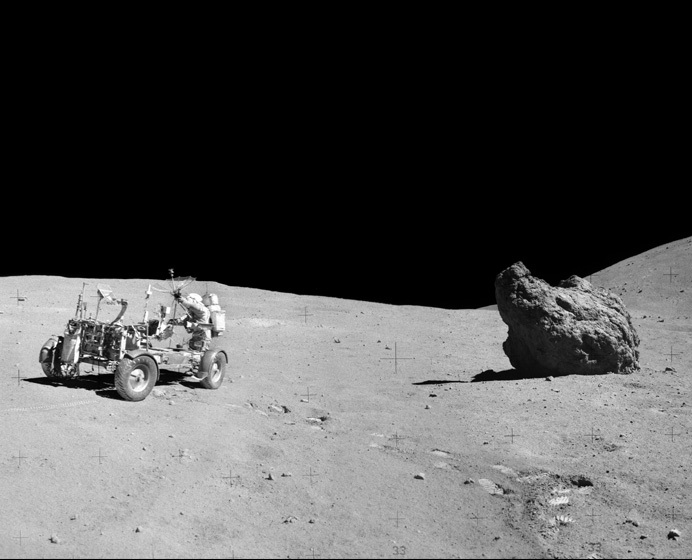 They also drove the Lunar Roving Vehicle for about 16 miles. 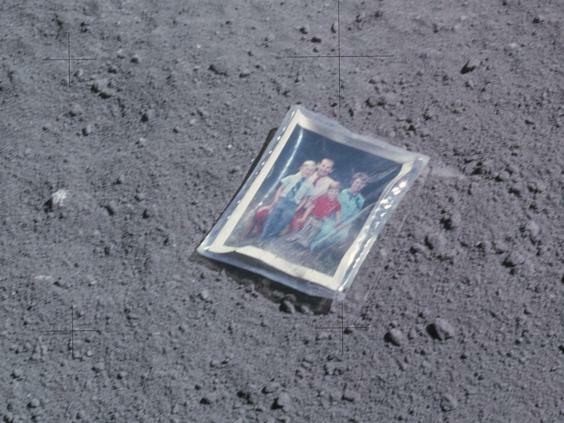 “I’d always planned to leave it on the moon,” Duke told Business Insider in October. 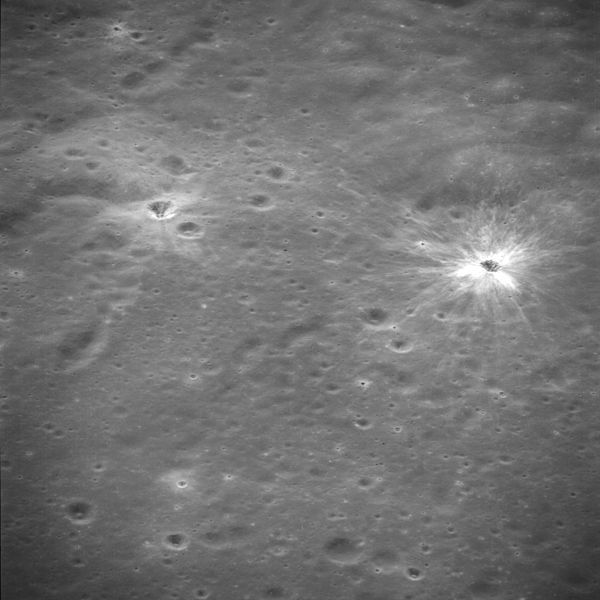 “The exploration of the Descartes region by the Apollo 16 crew provided the best look at lunar highlands. 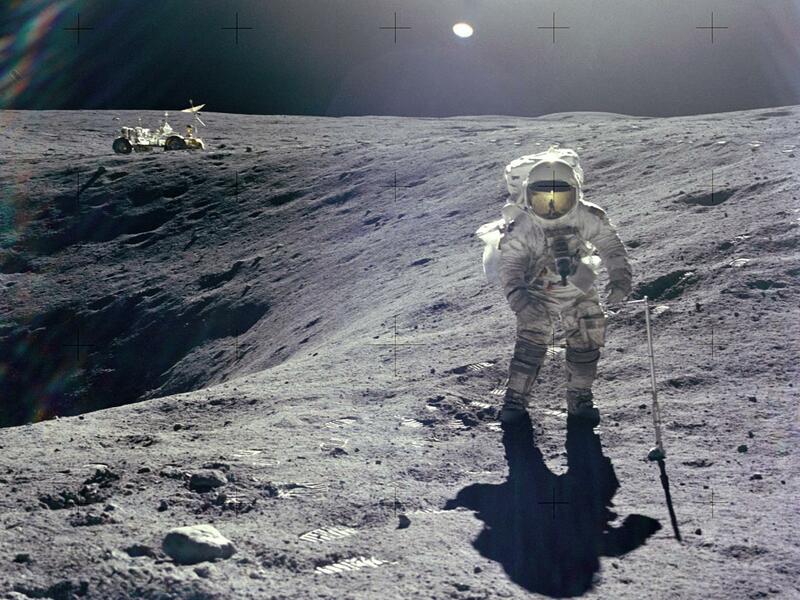 As a result, many theories concerning lunar geologic structure and processes were improved greatly,” the Lunar and Planetary Institute writes on its website.